Dr.Jaipal Reddy is an experienced cosmetic and general dentist and has been practicing dentistry for more than 18 years. He began his dental career at Govt. Dental College, Bangalore University, India where he has received his bachelor of dental surgery. Dr.Reddy got extensive training under various senior dental practitioners in Bangalore, in cosmetic dentistry and endodontics(RCT). Dr.Jaipal Reddy is proud of being a part of community service and conducts free dental check-up for the local residents associations and schools, and teach them about importance of oral health. 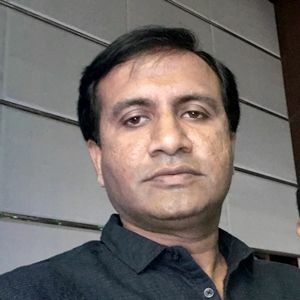 ▪ He treated various eminent personalities like Cricketers, Movie actors, Bureaucrats, IT giants and politicians etc and well known implant dentist among patients from other countries who comes for Dental tourism to India. ▪ Assistant professor in Sri Rajiv Gandhi College of Dental Sciences, Bangalore. ▪ Visiting Consultant Implantologist for Apollo hospitals, Bangalore and Rangadore memorial hospital Bangalore. ▪ Visiting Consultant Implantologist at Delhi, Goa and Tata Medical Center (Cancer Hospital), Kolkata. ▪ Oral hygiene, diet counselling and preventive dentistry. 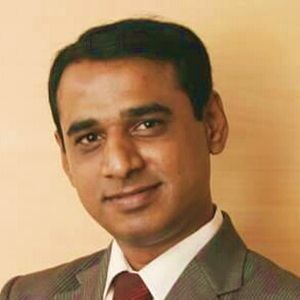 Dr.Praveen Kumar P S, graduated from the prestigious Government dental college, bangalore in 2002. Later, Obtained his MDS in Pediatric dentistry from JSS Dental college, Mysore in 2009 from Rajiv Gandhi University of Health Sciences. He has 12 publications in International and National journals. He has won Best scientific paper presentation at IDA national conference in 2016. He is Vice president of Indian Dental Association, local branch, Karnataka. He is a sports enthusiast having won state level medals in athletics. Played cricket, basketball at intercollegiate level. 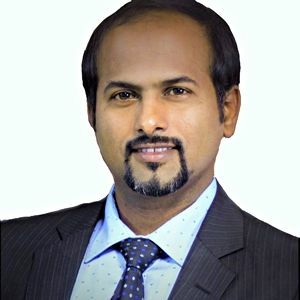 Dr.Dharmesh HS, Assistant Professor in Orthodontics, completed his Bachelor of Dental Surgery from Hasanamba Dental College Hassan, Mysore University and obtained his postgraduate degree in the field of Orthodontics and Craniofacial Orthopedics from Rajarajeshwari Dental College, bangalore. 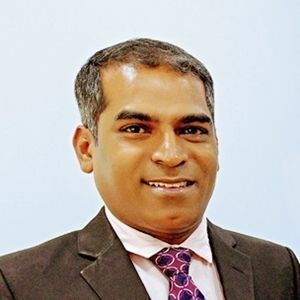 He is a member of Indian Orthodontic Society and a member of Karnataka State Dental Council.